“I woke up this morning and realized I don’t have what it takes to sit back and be average.” said Cheryl Gleason, KSHSAA Administrator of the Kansas Association of Youth. Valley Heights KAY members heard this quote many times at this years’ annual Regional Conference hosted at the Marysville High School. “This was my first time at Regional Conference and I really enjoyed the whole day “ said Student Council Representative, M. Jones, Jr. 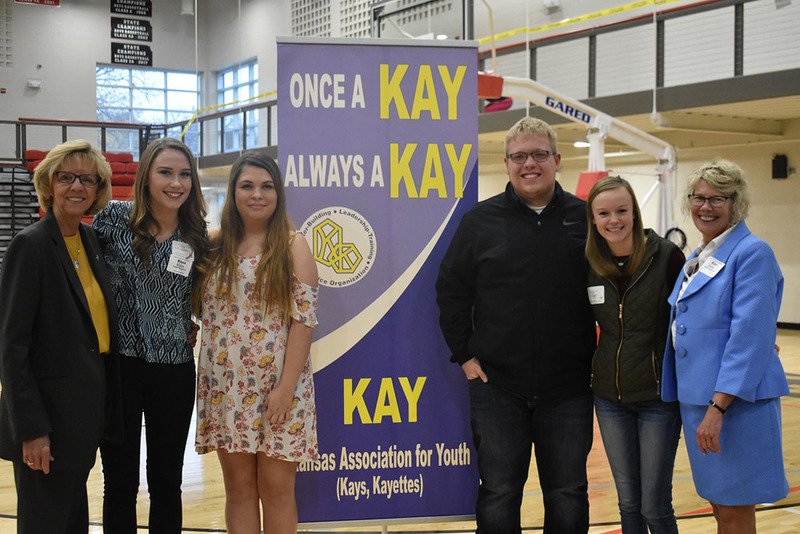 Regional Conferences purpose is to provide KAY members with the opportunity to be inspired with new service project ideas, network with KAY members from different schools to make lasting connections, and to build stronger KAY clubs. Participants left excited to return to their schools and continue doing service through their KAY clubs.